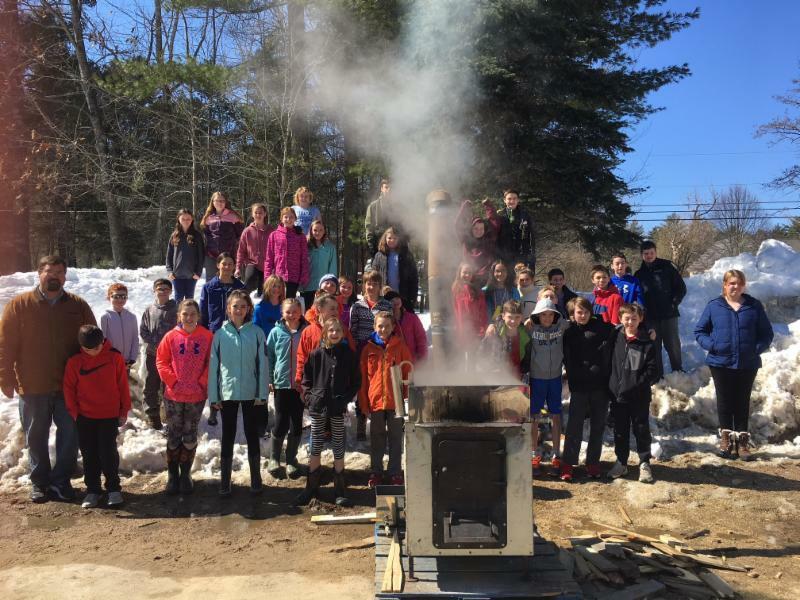 Student maple sugaring and more! 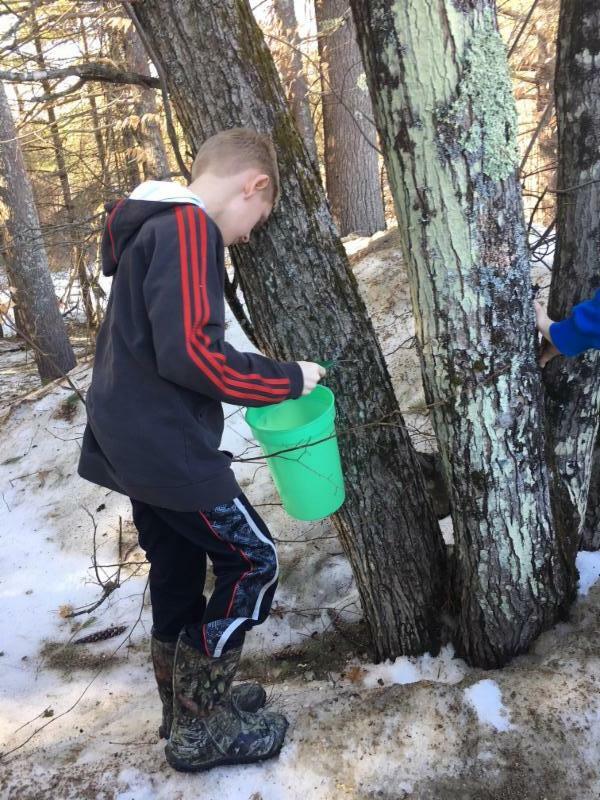 The woods are alive with students across the state tapping maple trees and boiling the sap! 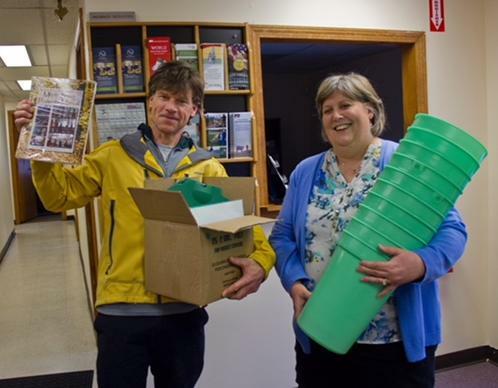 Keith Schmitt from Lincoln Street Elementary in Exeter receiving his maple grant equipment. Pine Street Elementary observing the school evaporator. Pine Street Elementary checking for sap. 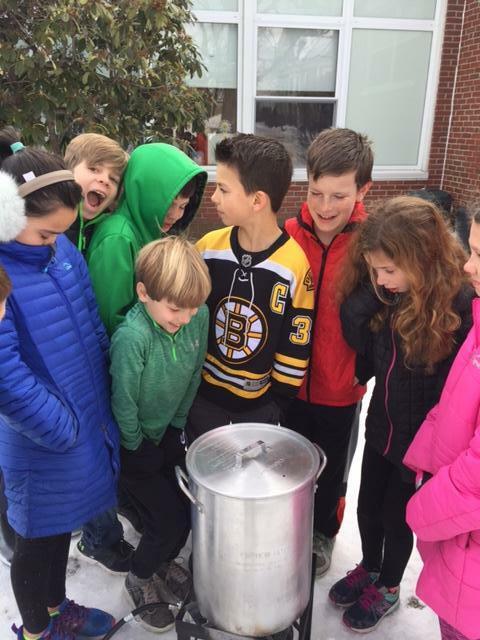 Waiting for the sap to become syrup at Lincoln Street Elementary. Paul School student recording sap collection information. 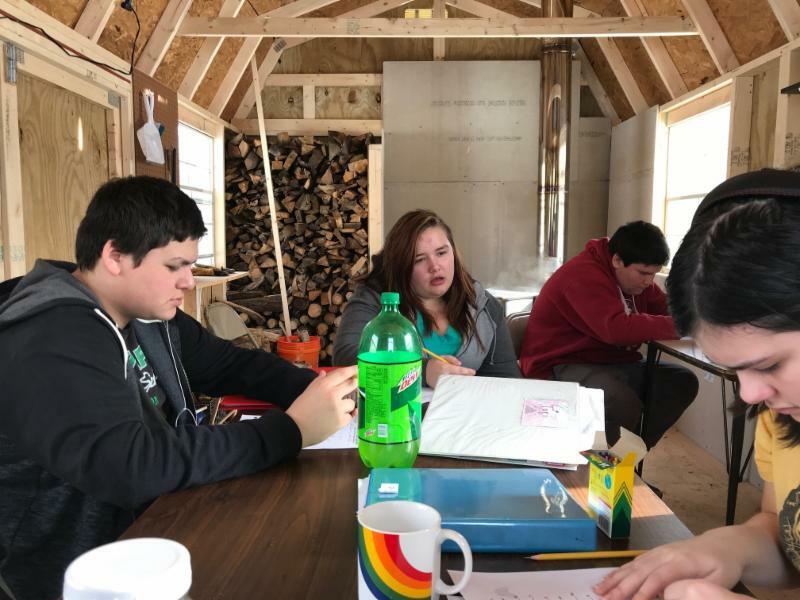 Robert Lister Academy in Portsmouth has a new sugar shack where students actually attend math class. Here they bring real world meaning to data collecting, data analysis, graphing, understanding slope, trend lines, and making data driven predictions. 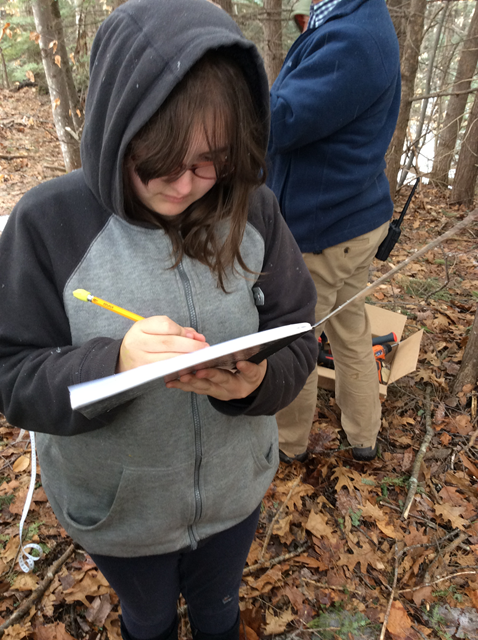 They connect to science with tree studies, density, weather, humidity, temperature, evaporation all coming to life in this hands-on approach to teaching. 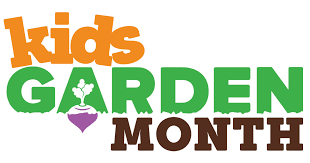 KidsGardening is asking young gardeners to tell them about their dream garden using words, artwork, song, or media (really, the sky's the limit!). What grows, who visits, and why do you love it? Entries can be submitted by individuals, or as a group or class. Weekly prizes will be awarded in April. Review the functions of flowers and to help students understand that some flowers are edible. Students will use the story of The Empty Pot (available in our lending library) to explore literature and science, practicing story mapping and learning about the needs of plants and the importance of soil and water. 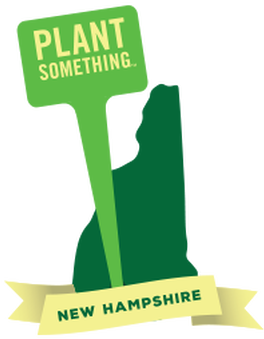 Students synthesize what they know about soils, plants, and the environment to plan a garden, present their plans and explain why they made the decisions that they did. Students will learn about plant parts and how they function in plant growth and reproduction.